Brisbane-born and bred Gemma Hansom is a bubbly and talented actress and musician. Raised from a rowdy Australian-Irish family, she has been exposed to a wide range of activities since from a young age. From farmyards to family yarns, all aspects have shaped her into the charismatic, quirky, versatile, driven performer/story teller she is today. 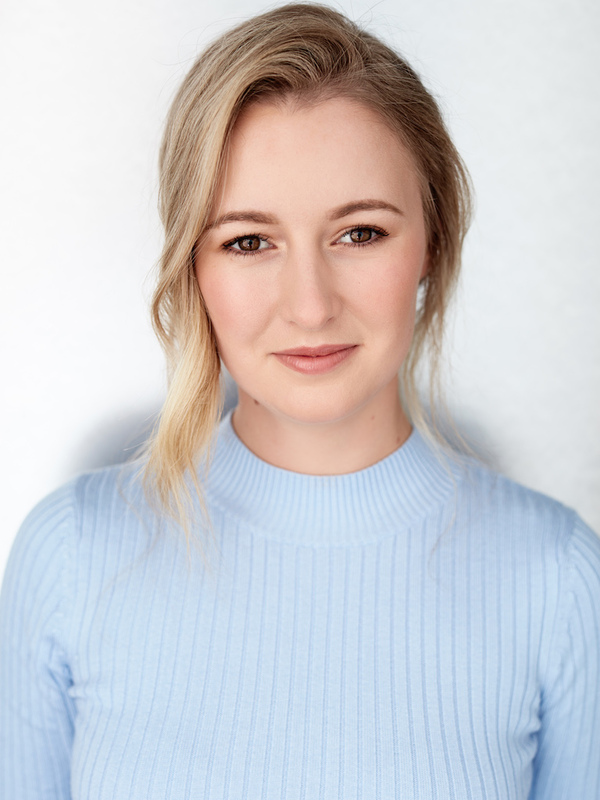 With her formal training beginning at the Australian Dance and Performance Institute (ADPI) at the ripe age of 17, studying ballet, commercial jazz, tap and acting, Gemma’s ambition and passion for Musical Theatre led her on to further studies at the Queensland Conservatorium of Music (QCM), graduating with a BMus (Musical Theatre) in 2014. A quirky, versatile personality has seen her play leading roles such as Kira in Harvest Rain’s 2015 production of “Xanadu”, Carrie Pipperidge in “Carousel”, Rapunzel in “Into the Woods”, as well as featured roles in “Hair” and “I Love You, You’re Perfect, Now Change”. She has also featured in masterclasses with noted professionals such as John Bucchino, Neil Rutherford, Leontine Hass and Paul Sabey. Aside from being on stage herself, Gemma takes pride in aiding the development of new, upcoming theatre. In 2014 she starred as the main character Zwante in Matthew Samer’s reading of” Hell and High Water”, which has since been taken to London for further development. As a qualified high school teacher, (when time permits) Gemma also enjoys encouraging and supporting teens in developing their skills and love for performing too. Gemma’s unwavering commitment and determination sees her going from strength to strength as she continuously seeks projects and opportunities to grow as a performer and artist.